Get Ready For A Party! Party Bus San Diego is your one stop shop for your transportation needs. We offer top of the line party bus services throughout San Diego County. With San Diego being California’s second largest city why wouldn’t you want to enjoy the wonderful scenery and attractions. San Diego Party Bus is your cheap party bus transportation, with one way trips, three hour trips, 7 hour trips, or we can customize your packages as needed. Planning on having a night out in San Diego? Let San Diego Party Bus Rentals pick you up and bring you to Fluxx, Anthology, or even Casbah to get your drink on. Then we can be your safe reliable designated drivers to get you and your party back to your final destination safely. 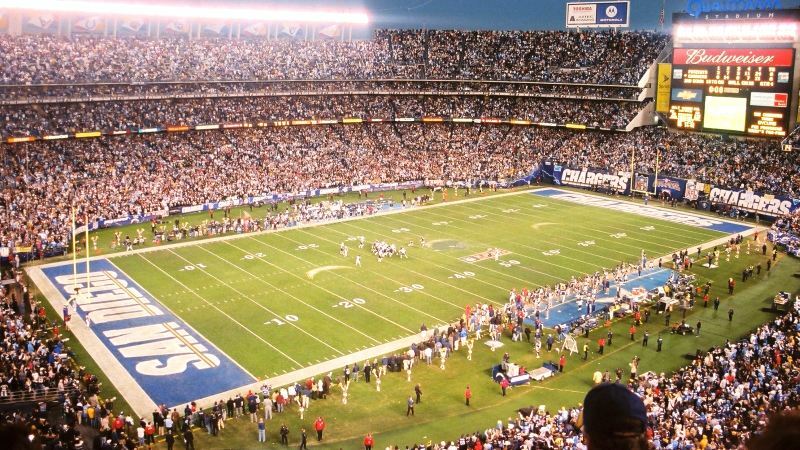 Is a San Diego Chargers game coming up and you would like to do something with your friends out of the ordinary. San Diego Party Buses can take ordinary tailgating and turn it into extraordinary tailgating. Let us drive you Qualcomm Stadium a few hours before kick off and you can get your tailgating started and let the party continue after the game. San Diego Limo Rentals makes every effort to keep our customers happy, with 24 hour service and personal travel packages Limousine in San Diego,CA has the right limo for hire you are looking for. Want to take someone special on a romantic outing? Surprise your loved one with a limo and show them a romantic evening at La Jolla Cove. Were you or someone you care about in the military and want to show them respects at USS Midway? Let Party Bus San Diego be your classy transportation to show your respects to all the fallen soldiers. Our fleet of limos for hire consists of four passenger limos, twelve passenger limos, and twenty-two passenger limos. With a wide range of limousines for hire we can help you pick the perfect transportation for your party. San Diego Limos can help you pick from our Infiniti limo, Range Rover limo, Excursion limo, tiger Hummer, Pink Hummer or much more. With San Diego being home to one of the original California Major League Baseball teams, it’s no wonder a San Diego Party Bus Rental is the best way to travel to Petco Park. Don’t just enjoy peanuts and Cracker Jacks, let the games begin as soon as our professional driver arrives to pick you up. When you rent a party bus the game isn’t over after the ninth inning, it can continue all throughout the night. Party Buses in San Diego, CA has the right party bus for you whether you need a party bus for ten passengers, thirty passengers, or fifty passengers. 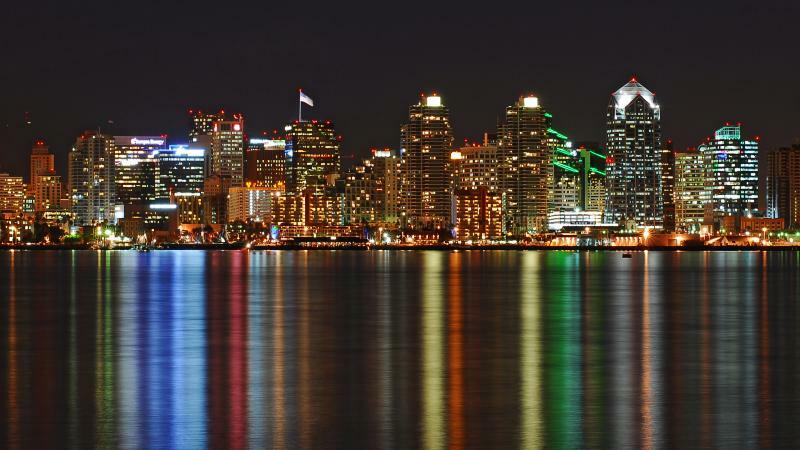 Rent one of our charter buses to see San Diego’s best sightseeing. 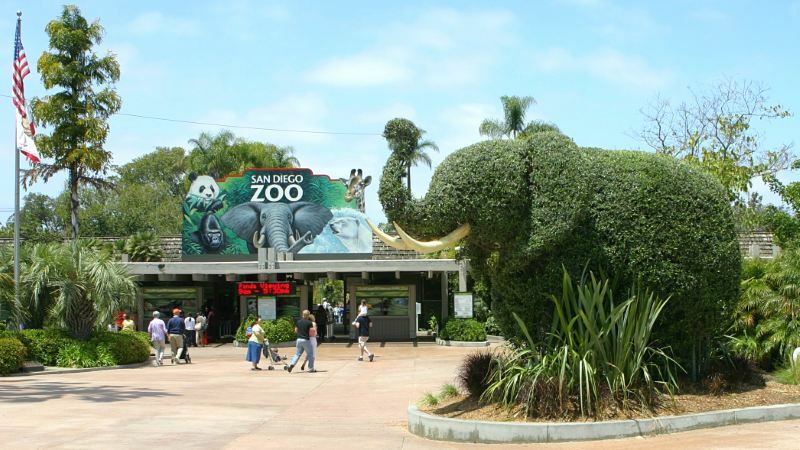 Travel in one of our San Diego Charter Bus to visit Legoland, SeaWorld, or learn about all the animals the San Diego Zoo has to offer. 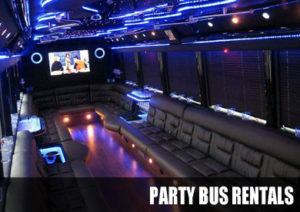 Party Buses in San Diego, CA provides cheap party buses San Diego County. If you are not looking to stay in the San Diego area we also offer Coronado Party Buses, Coronado shuttle bus, National City Limo Services, National City taxi services, Chula Vista limos for hire, and Chula Vista taxi services. Looking to head to Lemon Grove travel in a Lemon Grove limousines, Bonita limobus, Bonita Rolls Royce Limo, La Mesa Hummer limo or a La Mesa limo coach. We can help you plan the ideal event with a La Presa Taxi Service, La Presa Limo Rentals, or our limo bus in Spring Valley.Let our Imperial Beach shuttle service, Imperial Beach limo rental, Lakeside sedan service, or Lakeside shuttle bus SAN. I need airport transfer service for 10 people. How much would it cost to take one of your buses to San Diego International? We want to take our church group down to Balboa Park. Can we get a charter bus for at least 40 people to do a round trip from our church to the park? My buddies and I want to rent a party bus for a few hours to go tailgate before the Chargers game. Can we get a quote for a party bus big enough for 12 people?